Caring about Wandsworth's buildings, open spaces, rivers and transport. Last Summer many of us enjoyed the performance of As you Like It in the Royal Victoria Patriotic Building. 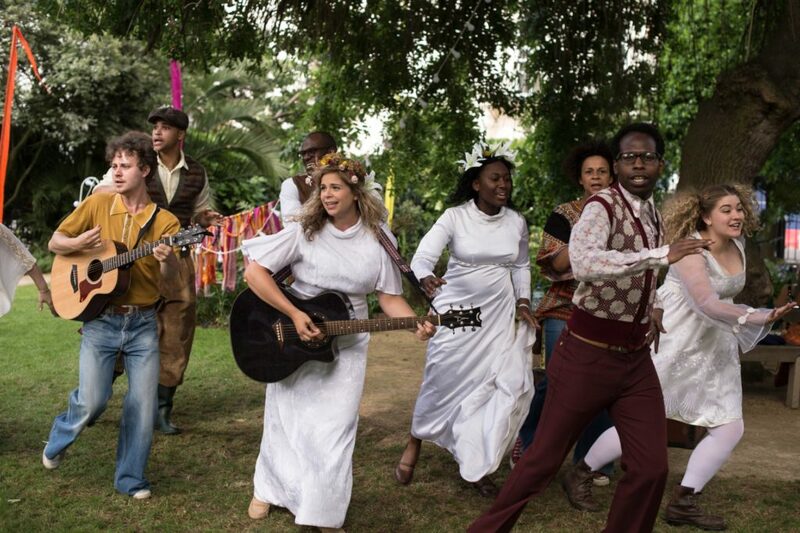 The company is back this Summer with A Midsummer Nights Dream on 7 July (matinee) and 9 July (evening). See www.shakespeareinthesquares.co.uk for details. 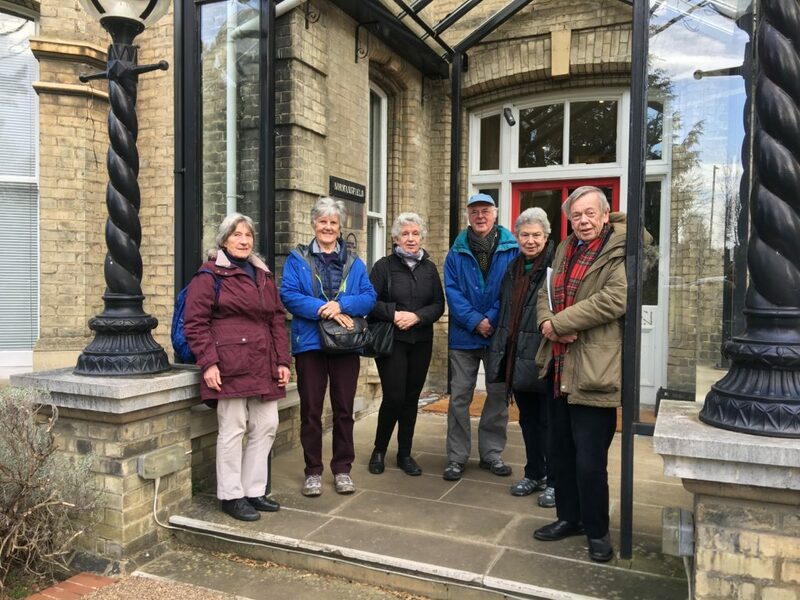 On Monday 18 March a group of 20 members enjoyed a fascinating visit to the museum and Victorian theatre. Visits can be made on one Saturday per month 10am-5pm (13 April, 18 May, 22 June, 20 July). See langdondownmuseum.org.uk for details. 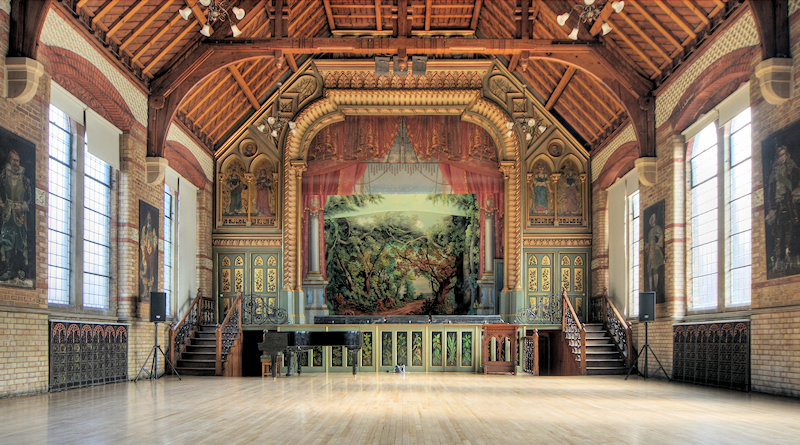 There are regular performances in the theatre including Music Hall, Opera and recitals. See langdondowncentre.org.uk/normansfield-theatre for details: it is well worth seeing this unique theatre built to entertain the 19th century residents of this enlightened Victorian home for those with learning disabilities. A strong turn out was present to re-elect the Chair and Executive who all agreed to stand again. The Treasurer was please to tell us that there had been an annual surplus in the 2018/19 year of £1,299 and that reserves stand at some £16,000. The AGM was followed by a fascinating illustrated talk by Iain Gray on follies. In 2017 an application was made for this mainly residential tower in the town centre on a small site between “Pocket Living” and Garratt Lane, and alongside the Wandle. The application – with subsequent minor amendments – is now close to being determined. With large petitions from resident groups and over a hundred individual objections, including those from the Wandsworth Society and the MP, the outcome looks interesting. Yet another new residential tower in Wandsworth Town Centre? Or power to the people? Wandsworth Council application 2017/0535.